Thank you for visiting our website; we hope you will visit our church soon, too! 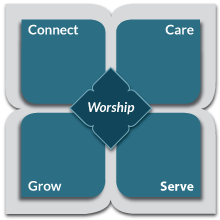 When and where do you meet for worship? What can I expect when I visit First Pres? How can I learn more about your staff? How do I get connected in your church?